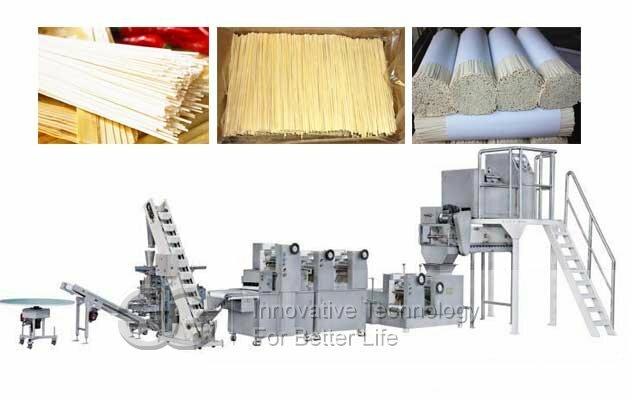 Dried noodles production line is with perfect technology, compact structure, original design and stable performance, Manual noodles process line is developed on the base of advanced products and requirements in the world market. 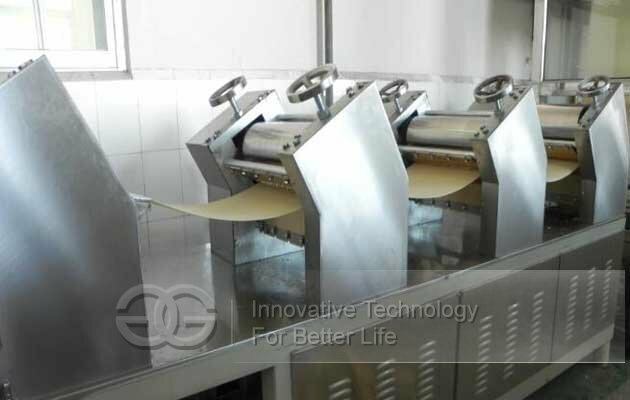 It realizes high automation, convenient operation, low energy and small floor space, that assures all working procedures from feeding flour to finished products can be accomplished once.The investment for this line is only one tenth of that larger size equipment, especially suitable to small-size or self-owned enterprises. The instant noodle produced by this line is tenacious smooth and transparent. 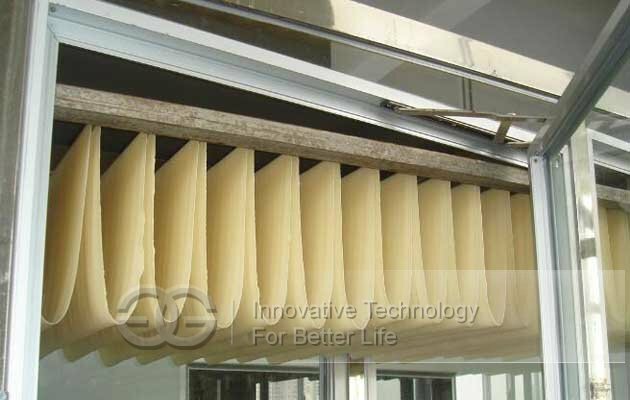 It is consist of flour mixer, liquid mixer, liquid measuring pot, noodles forming machine, rationing cutting machine, steam conveyor, frying machine, cooling conveyor, ect, this production line is used to make instant noodles. 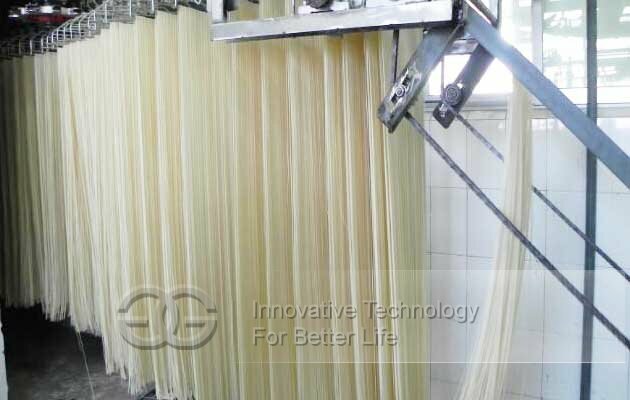 Combined domestic and abroad technology, our machine is the most advanced equipment for making instant noodles. 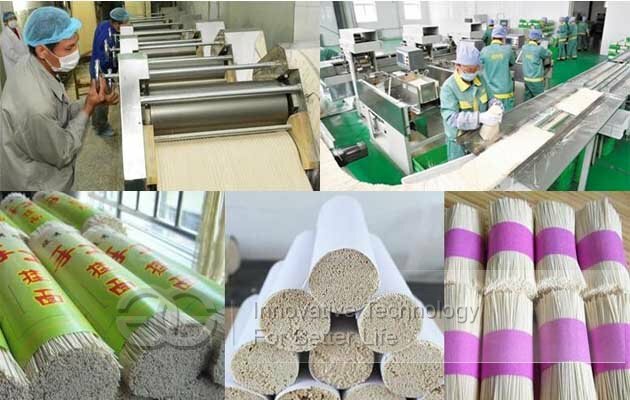 Our machine can be customized according to your requirement.